Freeman’s Bakery has been serving delicious sweet treats since 1964. As they enter their 56th year in business, Owner Ellen Cooke is especially thankful for her employees and her customers. “I love my job!” she exclaims. Freeman’s team of experienced bakers are constantly working to bring new innovative ideas for the pleasure of their customers. They continue to serve their traditional items, including several options of cakes, cupcakes and cookies. They’ve also adopted the slogan “Just Ask!” Freeman’s is eager to make a special family recipe or experiment with a new recipe for their customers. Over the years, Freeman’s has done more than just increase their menu of baked goods. In 2017, they expanded their space to offer more options in the gift shop including balloons, plates, and napkins, and they continue to have the largest candle selection in Florence County. 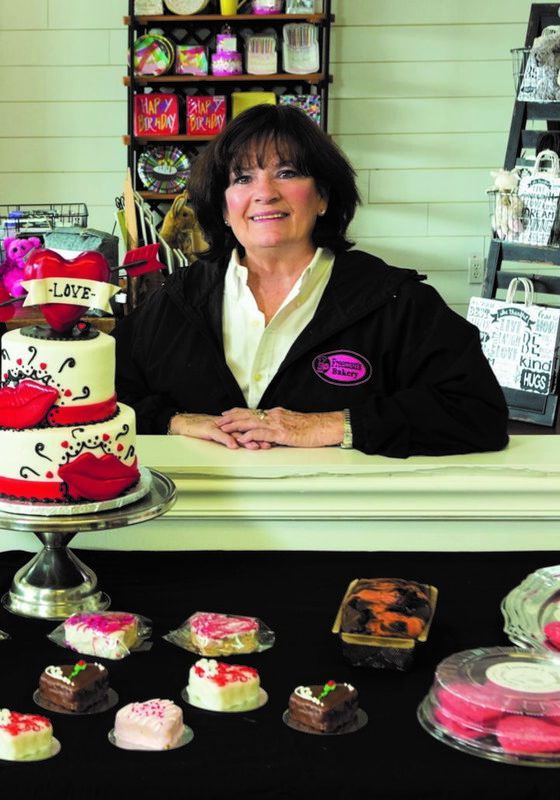 “We really are your one-stop-shop for all of your celebrations,” Ellen says. Freeman’s will continue to offer quality products made from scratch (with no chemical additives) and quality service in a friendly atmosphere. “We are here for our customers to be everything that you need us to be. Thank you for your patronage for the last 55 years!” Freeman’s is always cooking up something new! For more information on this story, check the February issue of VIP Magazine.